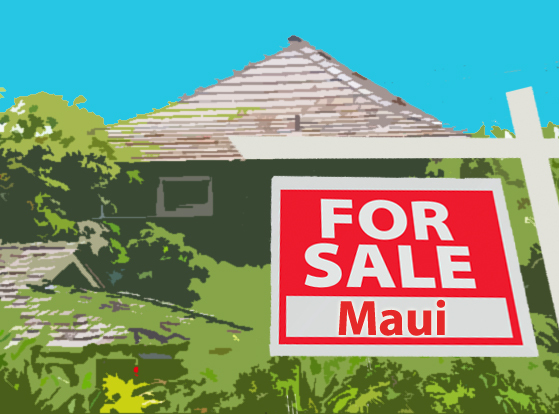 Home sales on Maui were up in March despite a significant rise in the median home price to $627,500, according to new information released by the Realtors Association of Maui. According to the report, there were a total of 84 homes sold on Maui last month, up from the 60 sold in March of 2015, and the 70 units sold in April of 2014. The median price of homes sold on Maui was up $68,875 from March, and up $37,000 from the same time last year, according to the report.